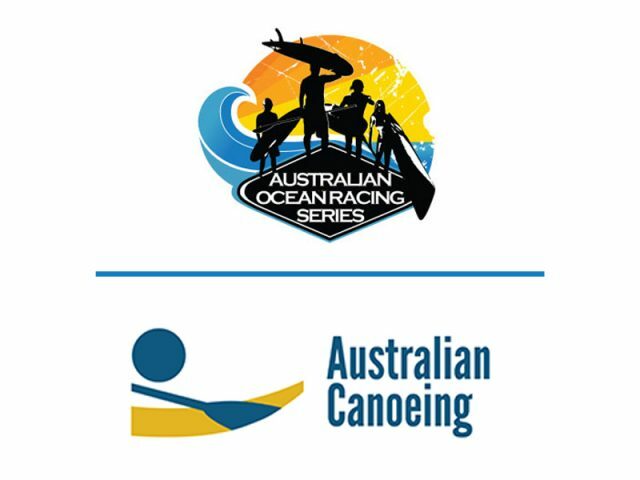 Australian Canoeing (AC) and Oceanpaddler would like to announce their recent Memorandum of Understanding (MoU) agreement for the 2016/17 Ocean Racing Series. The Australian Ocean Racing Series (AORS) is a national ocean racing series attracting competitors across a number of ocean racing disciplines including Ocean skis, Surf skis, Stand Up Paddleboards and Outrigger Canoes. The series will travel around the country to Australia’s most popular beaches showcasing men and women competing in a variety of categories in the only ocean racing series of its kind. It is seen by both Oceanpaddler and AC that by AC endorsing the AORS as a national series it will be beneficial to the sport of ocean racing and increasing engagement of all paddlers. AC will use the AORS to award the National Champions and select the Australian Team to compete at the 2017 ICF Ocean Racing World Championships in Hong Kong. Details on the selection policy will be available in October 2016. 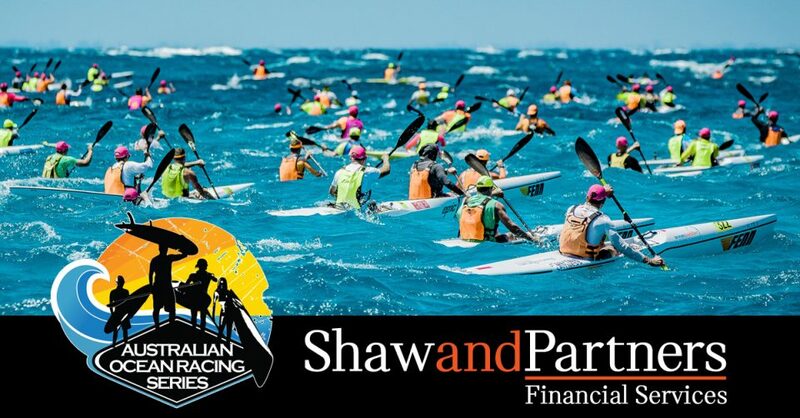 A collaborative approach between AC and Oceanpaddler will benefit all parties in running a national series in conjunction with iconic Australian events where the sport of ocean racing will receive considerable publicity and increased engagement with athletes receiving the benefits of this collaborative approach. 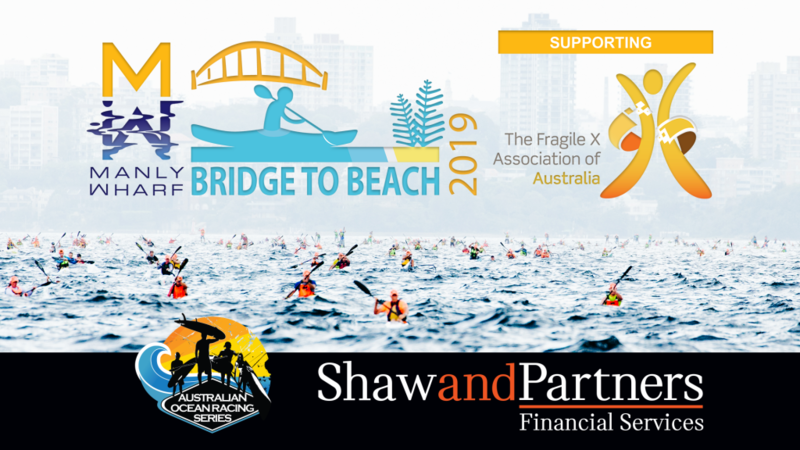 “We are thrilled to have the support of Australian Canoeing for the upcoming AORS Series”, said Dean Gardiner from Oceanpaddler. “This season promises to be the a big year for Ocean Paddling in Australia. The AORS will feature 11 events in various parts of the country culminating with the Bridge to Beach at the end of February. Coffs Harbour will host the first event of the series in September. This year’s series features some calmer water events for those that prefer the flatter conditions. It is a requirement to be affiliated to AC through a club to be eligible to compete at the 2017 World Championships and an added bonus for all athletes that are affiliated is insurance coverage whilst in training and also while racing. We hope that all athletes embrace these races and the partnership of Oceanpaddler and Australian Canoeing. We also would welcome any feedback that you may have”. Click here for a list of all AORS events.